CUBA STANDARD — French shipping giant CMA CGM formed a joint venture to operate a logistics platform at the Port of Mariel. Company Vice Chairman Rodolphe Saadé signed the agreement — marking the first major investment by a foreign company at the Mariel Special Development Zone — in the presence of French President François Hollande and French Minister of State Matthias Fekl during a visit to Havana. Under the agreement, CMA CGM’s logistics subsidiary will operate a 17-hectare logistics platform at the Port of Mariel with Cuban state company AUSA. The operation includes 12,000 square meters of warehouses and 5,000 cubic meters of reefer warehouses. CMA CGM did not immediately respond to questions about the agreement. The Marseille-based company will be in charge of goods unbundling and distribution in Cuba, exports consolidation, import and export goods warehousing, container distribution, and empty and full container storage. CMA CGM has been present in Cuba since 2000 and is one of only three international shipping companies to call Cuban ports. It is the first foreign company to sign such a logistics development agreement in Cuba. Created in 2001, CMA CGM’s logistics subsidiary employs 1,000 and offers logistics solutions in 36 countries that are complementary to maritime services, including air freight, multimodal transport, customs clearance, warehousing and distribution. 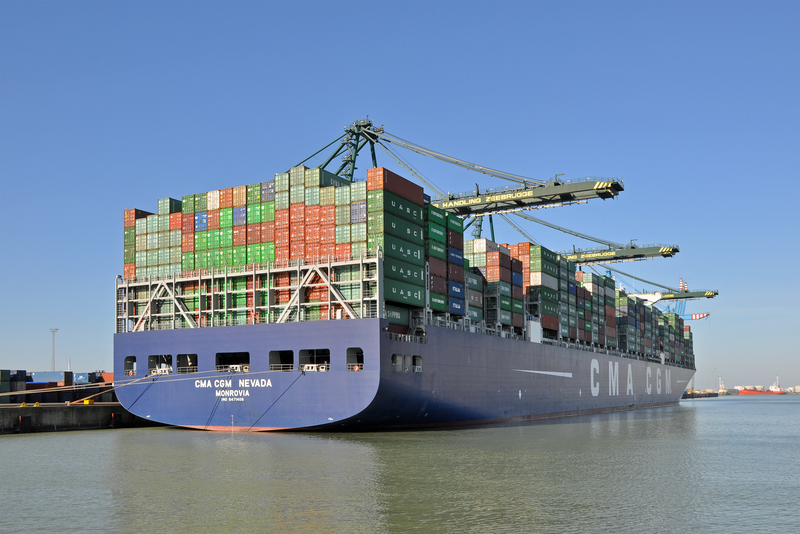 CMA CGM LOG opened offices in 6 new countries in 2014 and continues to expand this year. This entry was posted on Tuesday, May 12th, 2015 at 5:59 am	and is filed under Companies. You can follow any responses to this entry through the RSS 2.0 feed. Both comments and pings are currently closed.